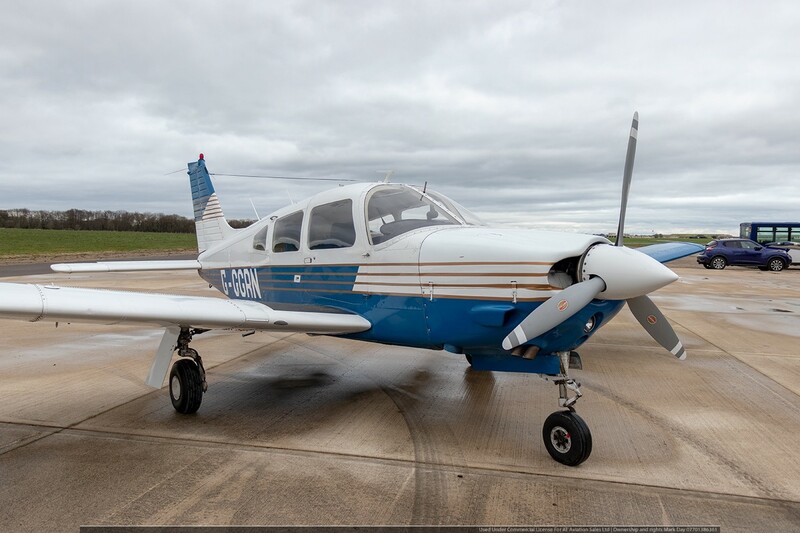 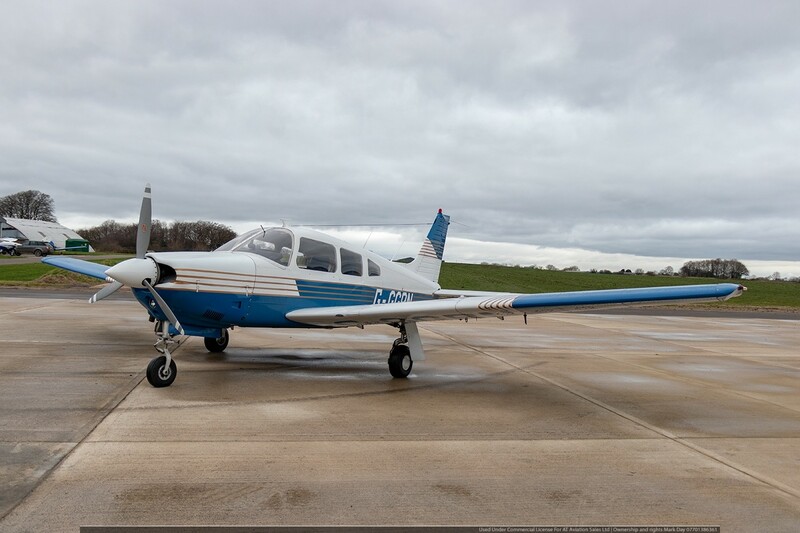 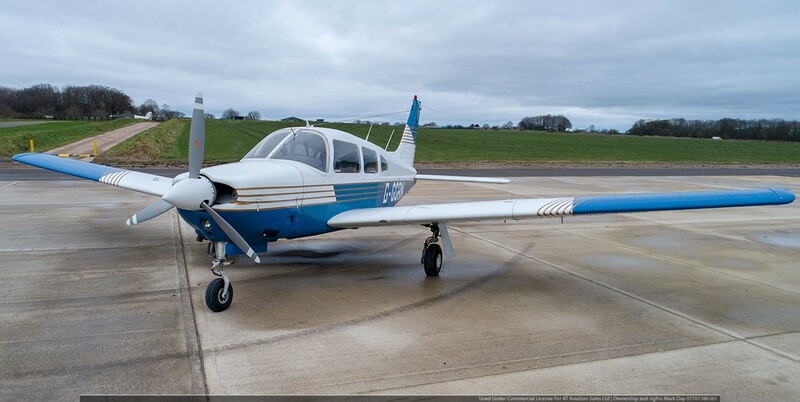 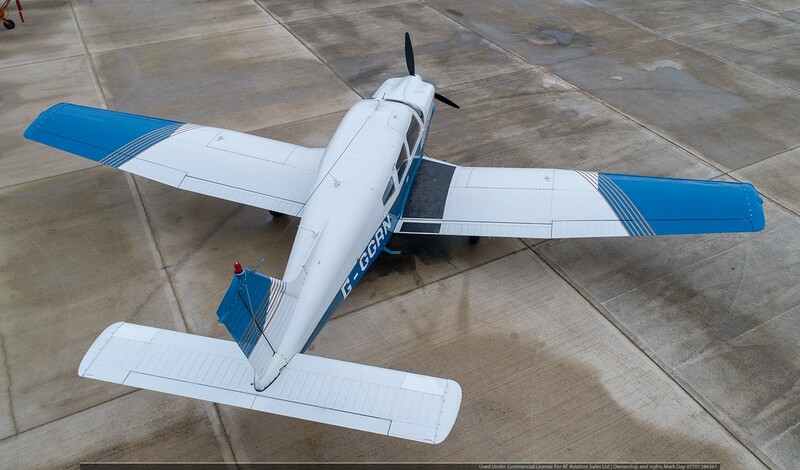 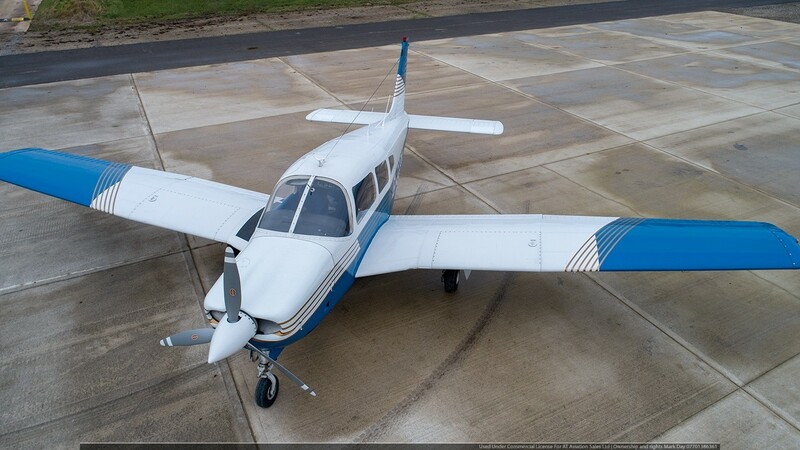 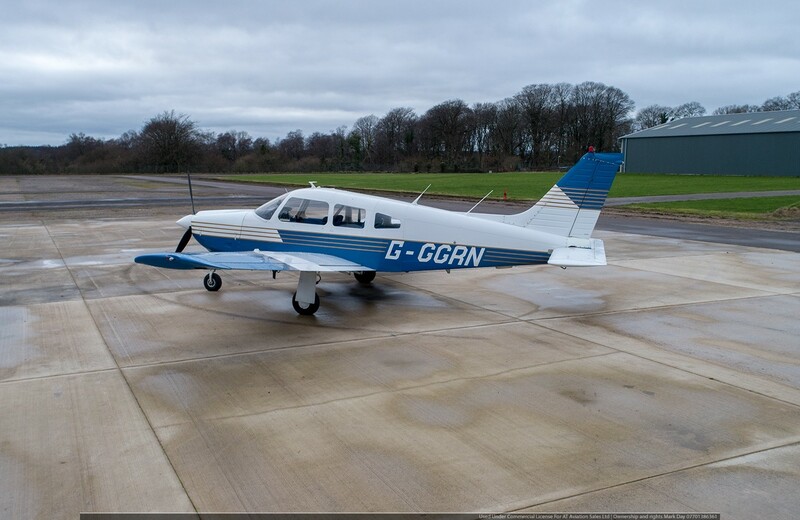 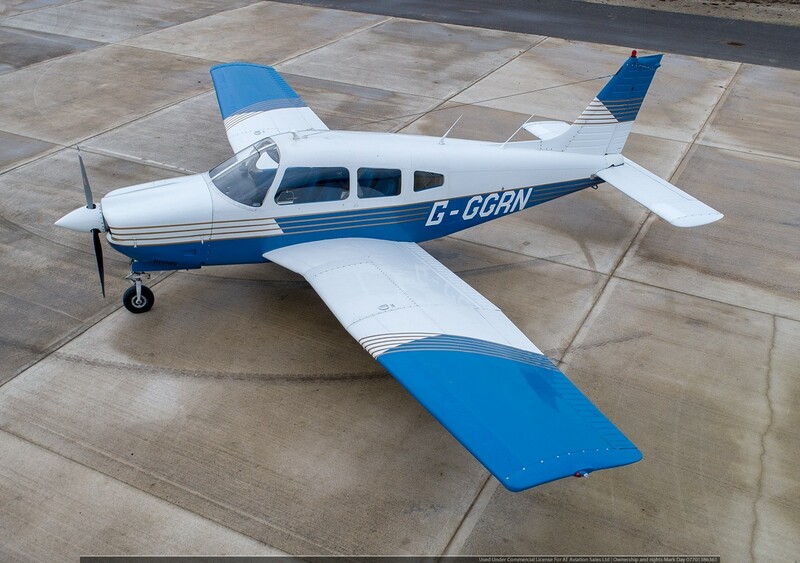 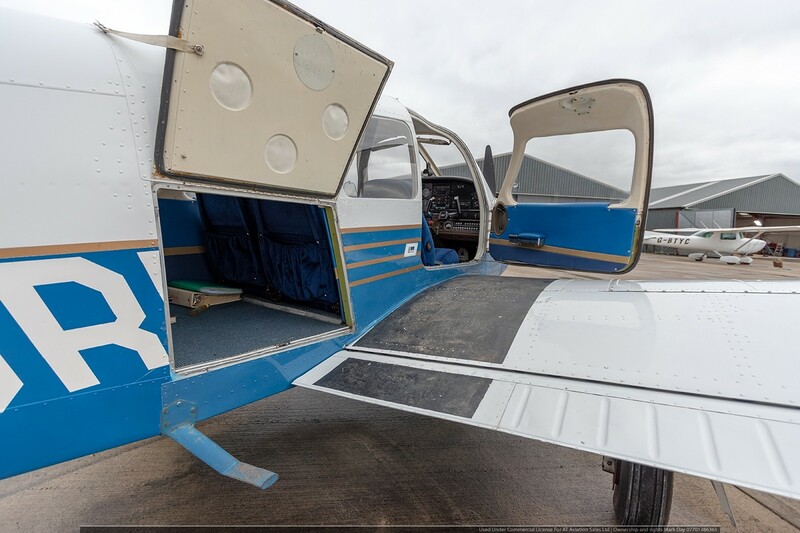 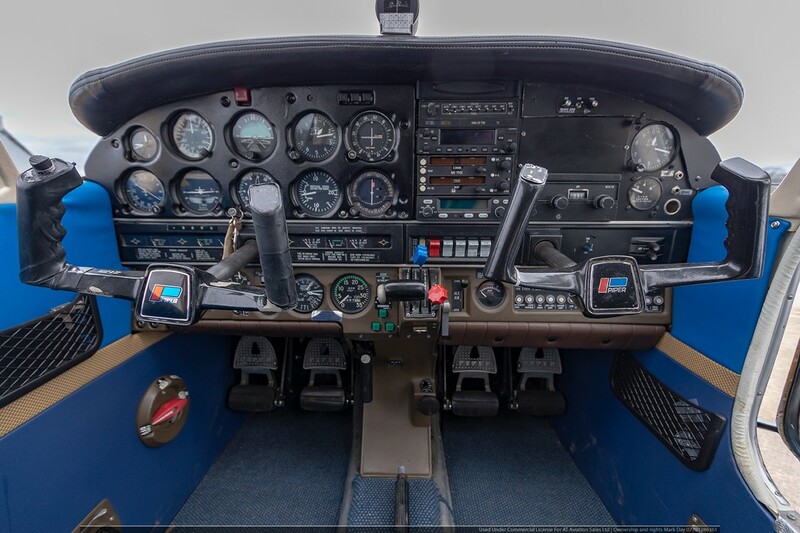 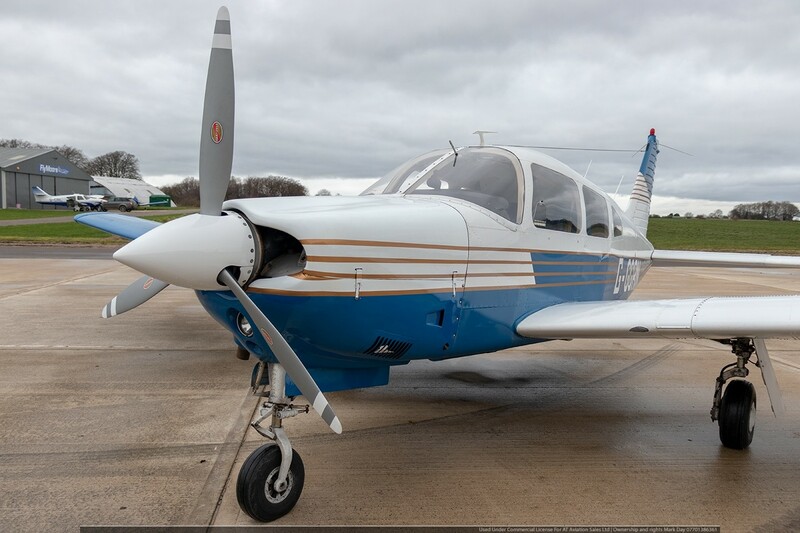 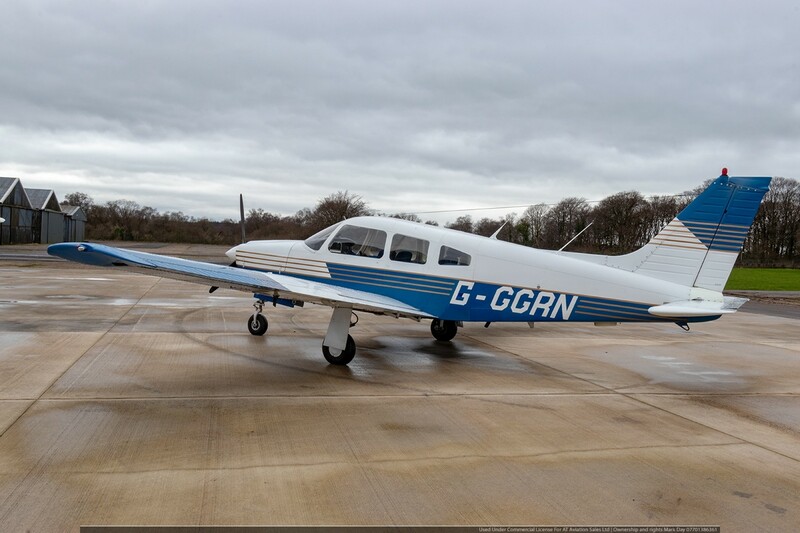 In stock at Dunkeswell this Piper Arrow presents very well. 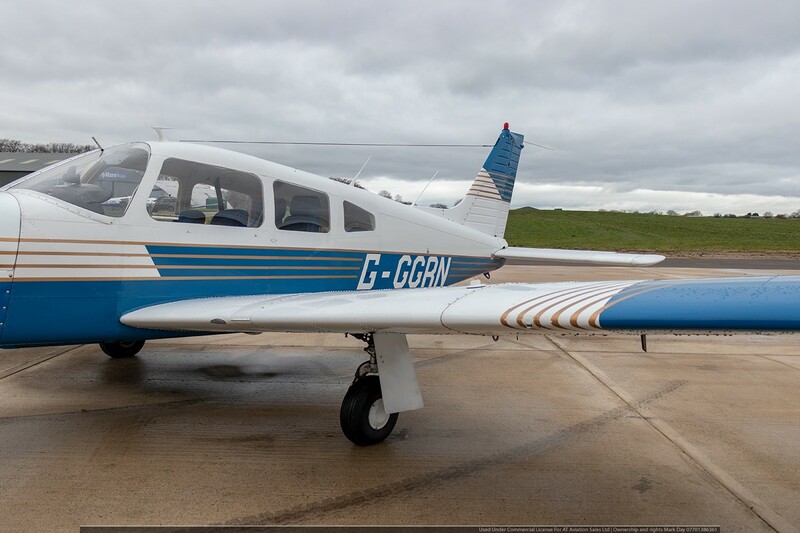 She has a recent 3 blade Prop fitted in 2018 and a Garmin 255 Nav / com and Trig Mode S. The Altimatic auto pilots works very well and on a recent test flight our senior pilots commented on how nice RN was to fly. 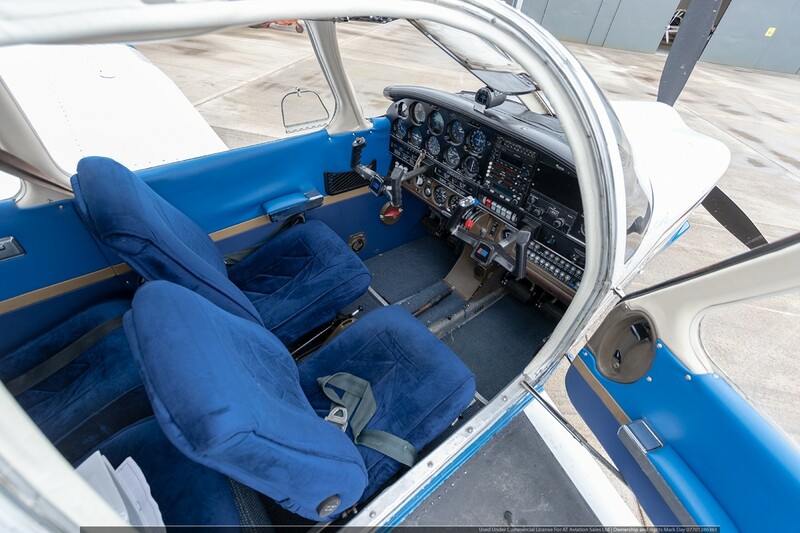 A good interior finish and pleasant paint scheme.